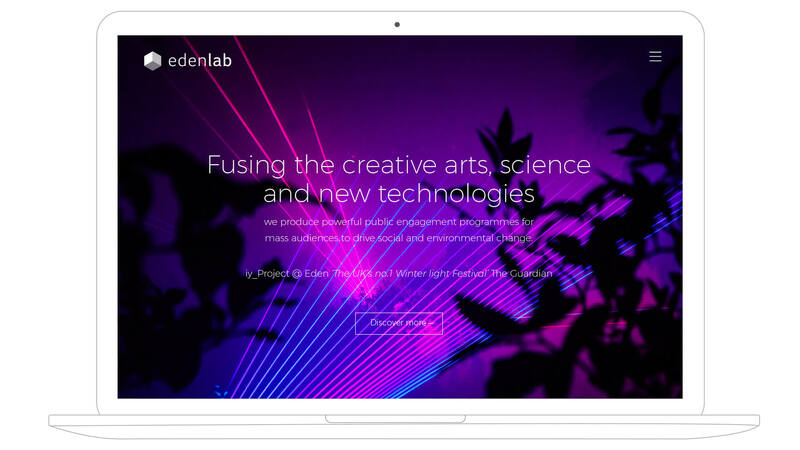 EdenLAB is the international creative partner for Eden Project. Our identity uses the three key elements that make up EdenLAB proposition; Culture, Community and Conservation. The three parts form a cube which then becomes the catalyst for creativity and regeneration. We are currently developing phase 2 of the brand along with the website, launching soon.